Prototype was winner of the Int. 1/4 ton cup(1975). 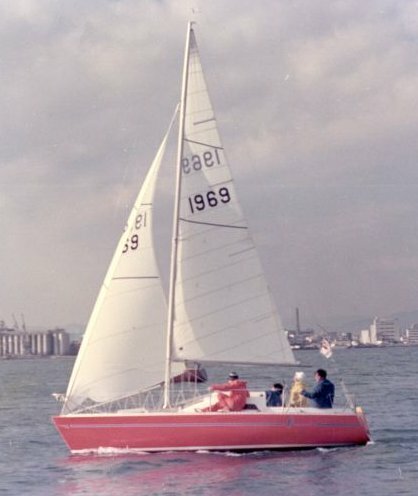 Boats built by Northstar Yachts of Canada, were called the NORTHSTAR 727.